Worlds in a Paper Binding: Valentines Day Reads! 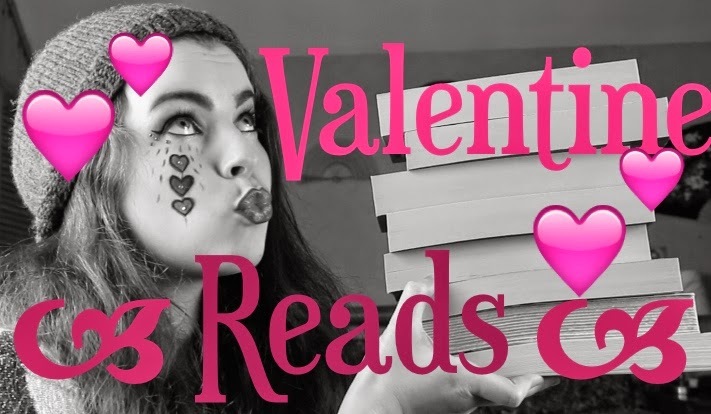 So I just put up a video that will recommend to you some of my favourite love stories, romance novels and general books that will make you swoon. If you find you are stuck for something to read, or even something to buy as a gift for a book lover look no further! Check out the video in the link below!